When children are kind, courteous, and respectful, people enjoy being around them and reciprocate with the same behaviour. 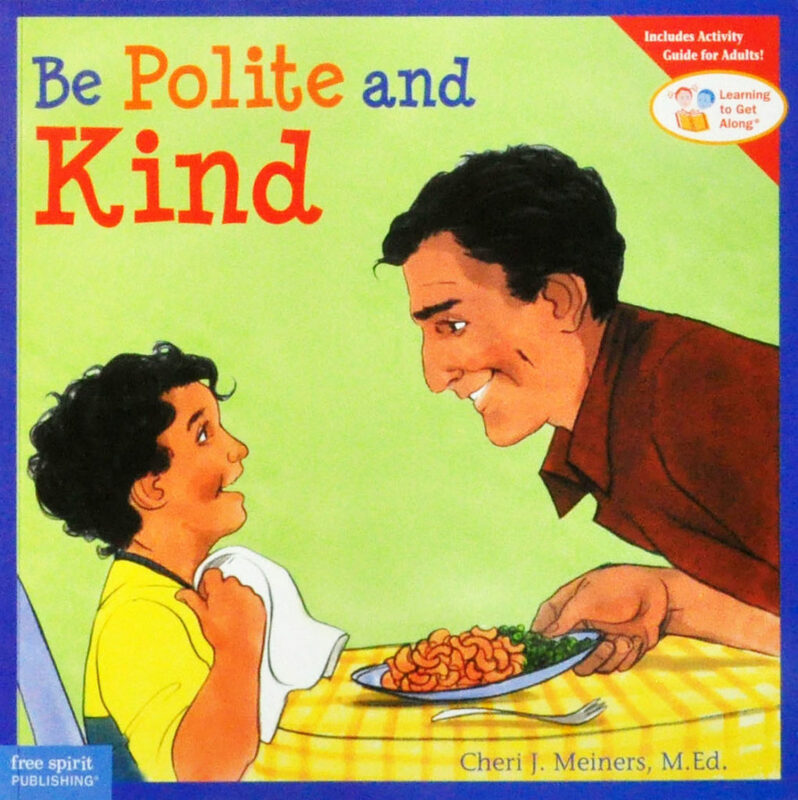 This book helps kids understand the importance of showing politeness, speaking kindly, using basic courtesies (“please,” “thank you,” “excuse me”), and respecting the feelings of others. Scenarios and role-play activities help adults reinforce the book’s lessons.